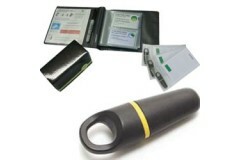 Cards and Fobs for the Paxton prox systems allow fobs to be enrolled dis-enrolled from the systems. Please ensure you select the correct fobs for your system or they may not function correctly. 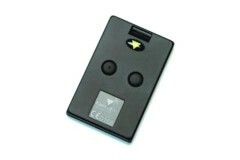 Paxton have created this ideal active fob to use with its systems that allows the reader to see your..
For use with Compact and Switch2 systems Function card pack unlocks advanced functions Colour..
Paxton have created this ideal active proximity card to use with its systems that allows the reader .. 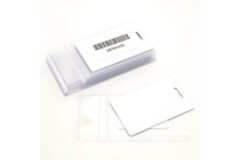 The Paxton Proximity cards are suitable for use on the Compact and Switch2 systems. User cards are s.. 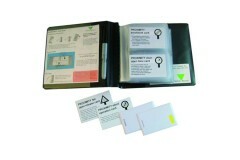 The Paxton Swipe cards for use with the PC based NET2 systems. You can assign user details to cards .. 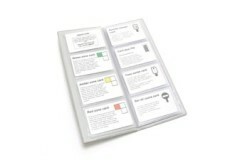 The Paxton Function card pack unlocks the more advanced features of these systems. For use with the .. 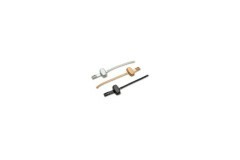 The Paxton Watchprox can be attached to a watch or bracelet and allows you to open the door without ..
A lost card can be voided with a shadow card One shadow card is provided per user All use..
For use with Paxton cardlock compact and Switch2 systems. The Function card pack unlocks the more ad.. 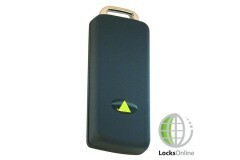 The Paxton Access Net2 proximity keyfobs The tokens are supplied in packs of ten. Each token is prog.. The Paxton proximity cards. 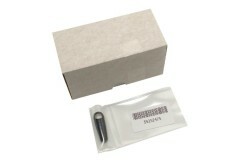 Much like the Paxton Net2 fobs, simply present the card to the reader. 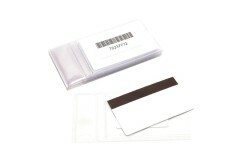 T..
Paxton Net2 proximity ISO cards are a dual technology ISO card, encoded for both magnetic stripe and.. The Paxton Net2Air are Hands free access control which means the token that identifies a user is rea..